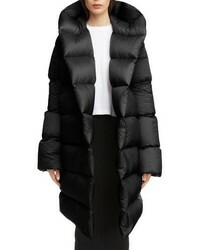 Rick Owens Down Fill Puffer Coat $2,200 Free US shipping AND returns! 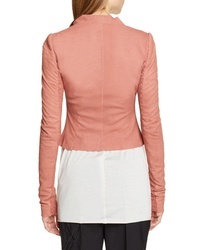 Rick Owens Snap Detail Leather Jacket $2,040 Free US shipping AND returns! 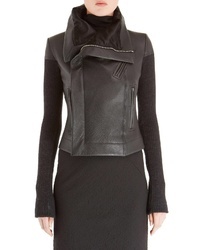 Rick Owens V Neck Leather Biker Jacket $2,600 Free US shipping AND returns! 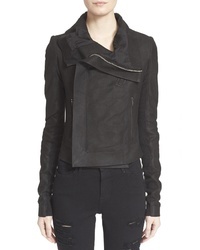 Rick Owens Embroidered Leather Biker Jacket $2,360 Free US shipping AND returns! 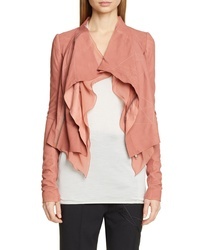 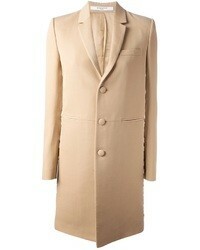 Rick Owens Drape Lapel Leather Biker Jacket $2,600 Free US shipping AND returns! 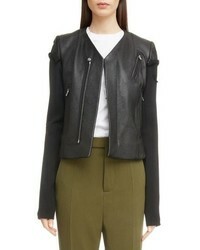 Rick Owens Clean Leather Biker Jacket $1,895 Free US shipping AND returns! 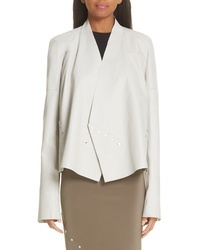 Rick Owens Classic Lambskin Leather Jacket $1,900 Free US shipping AND returns! 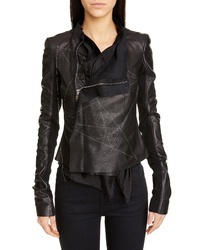 Rick Owens Embroidered Leather Biker Jacket $2,600 Free US shipping AND returns! 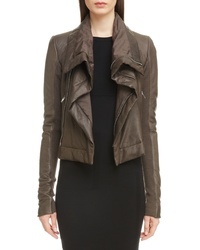 Rick Owens Leather Biker Jacket $3,295 Free US shipping AND returns! 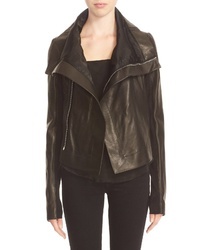 Rick Owens Classic Leather Biker Jacket $2,340 Free US shipping AND returns! 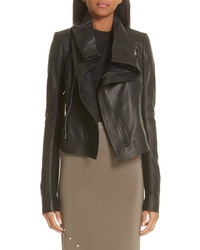 Rick Owens Classic Leather Biker Jacket $2,620 Free US shipping AND returns!